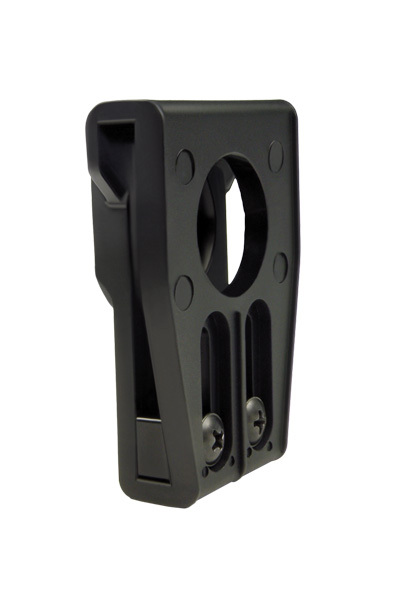 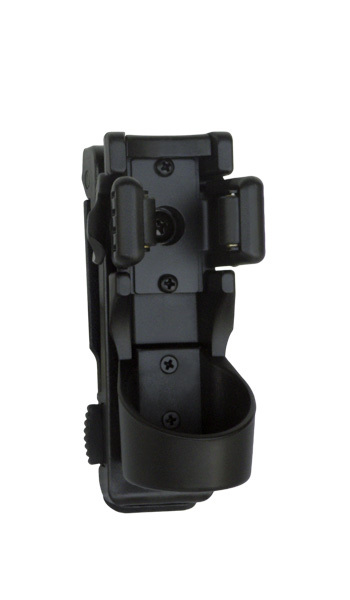 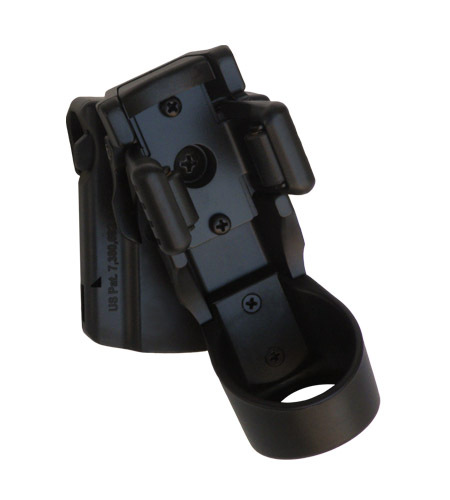 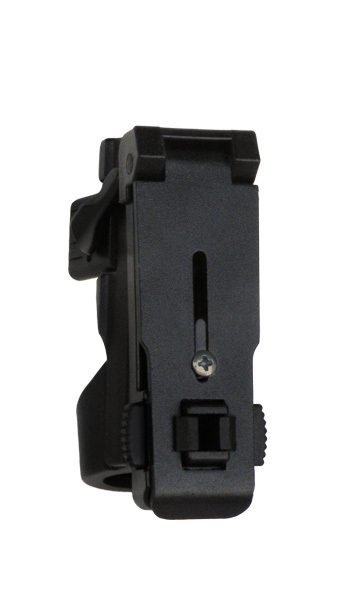 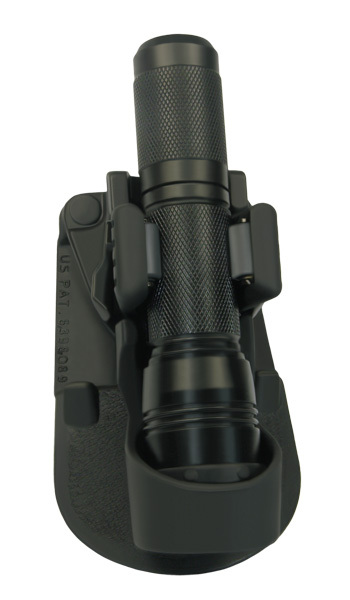 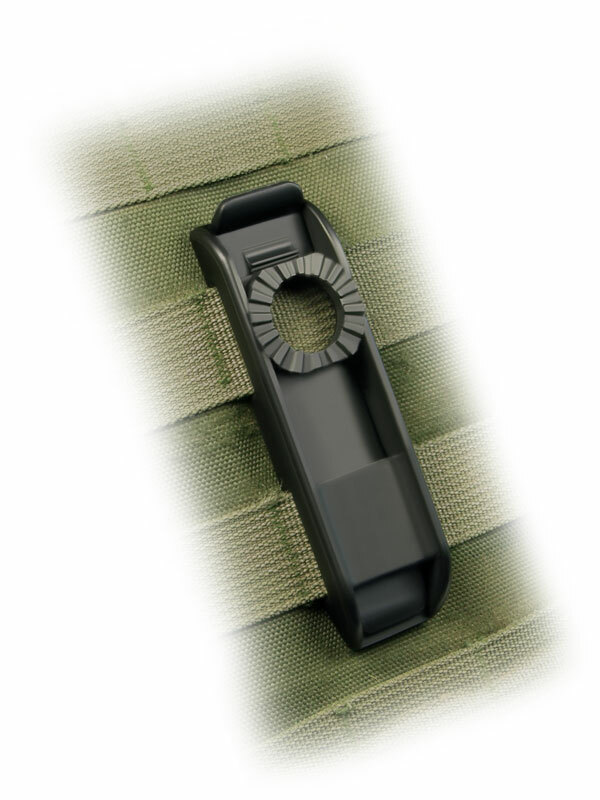 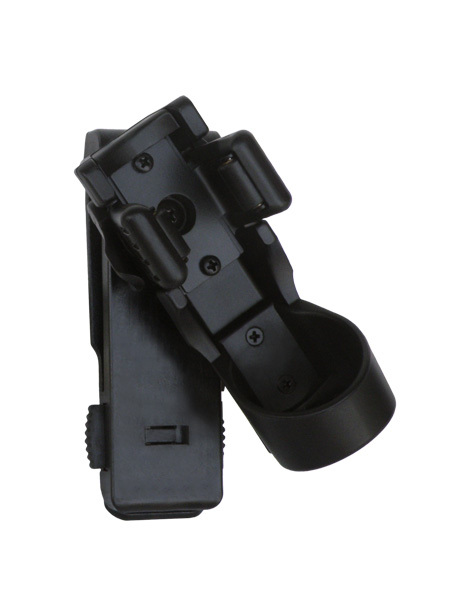 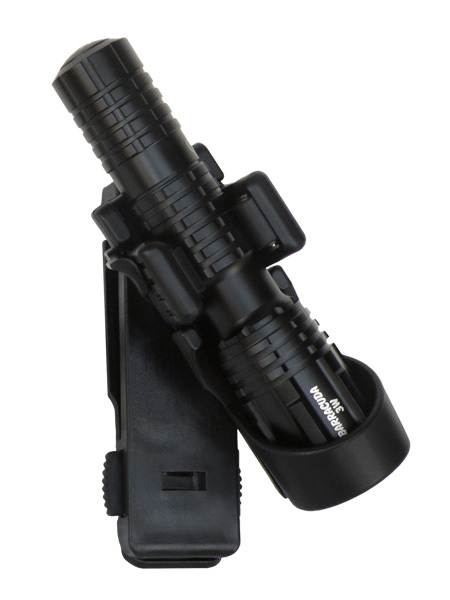 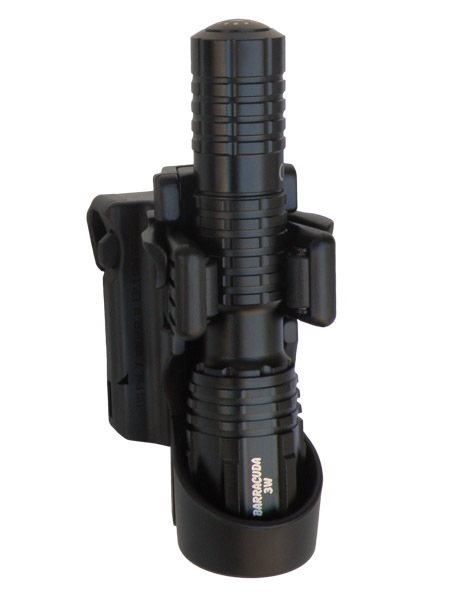 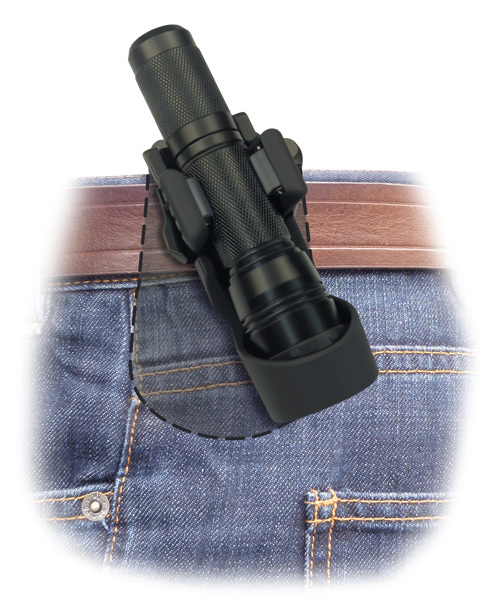 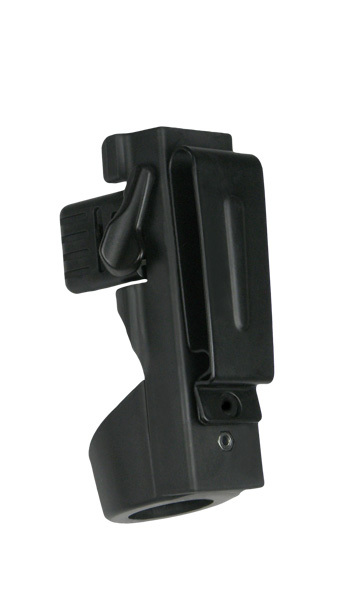 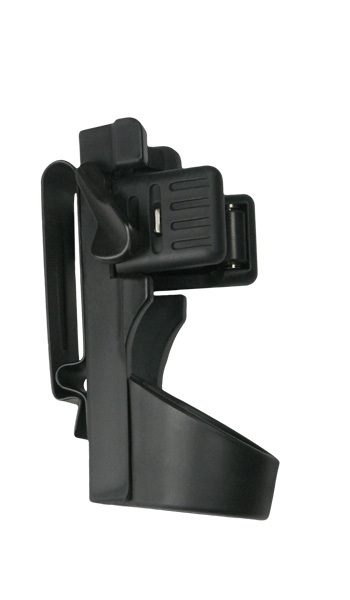 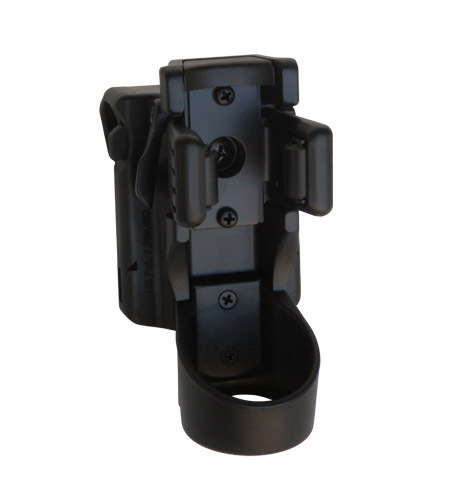 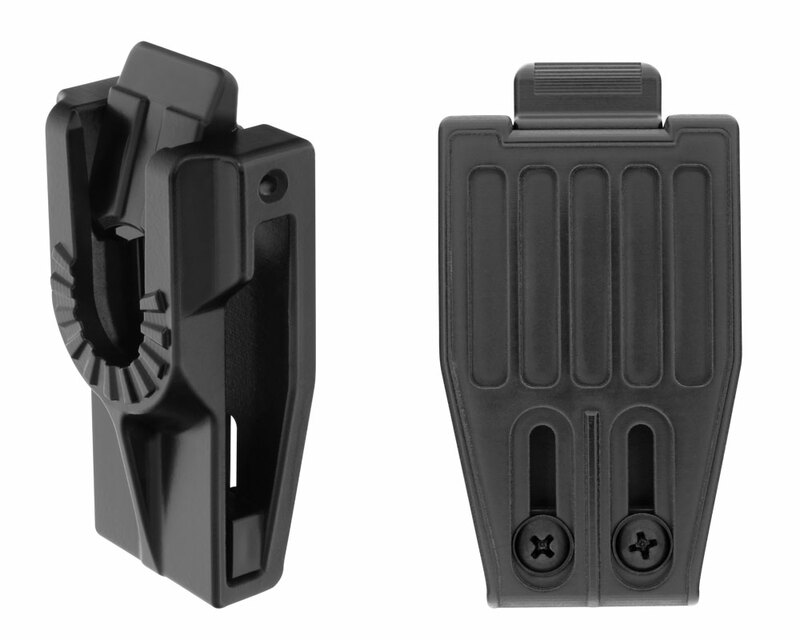 This holder is determined for the flashlights of the type HELIOS 10-34 and BARRACUDA 5, as well as for the flashlights of similar shape and dimensions with head diameter up to 34 mm. 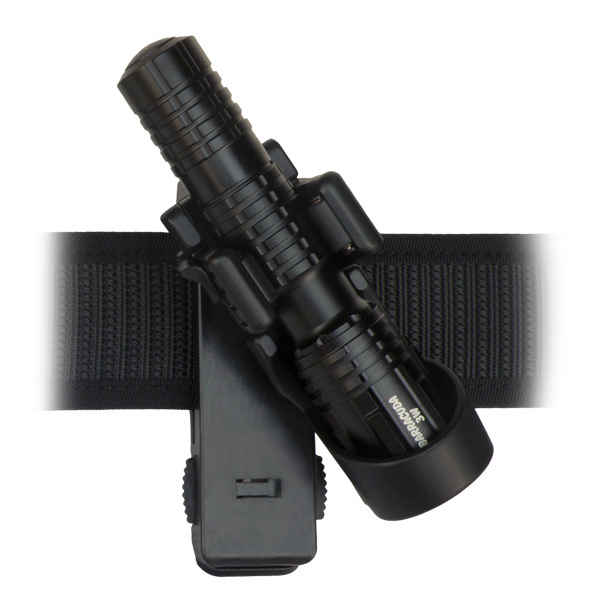 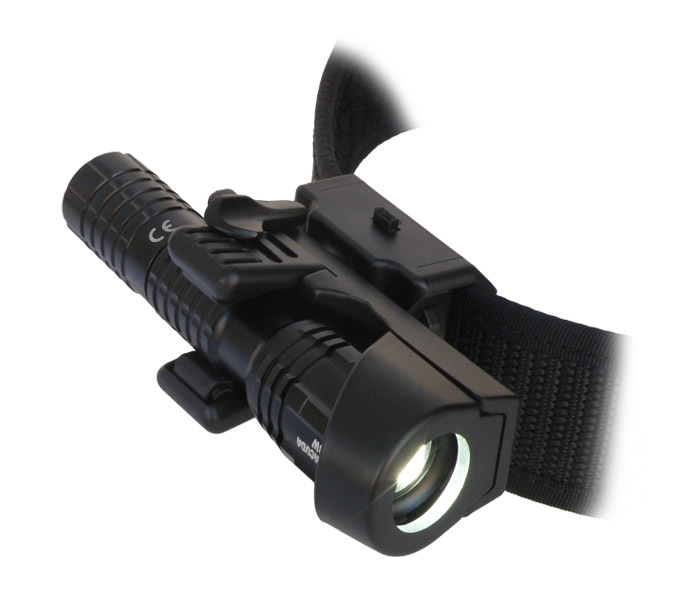 The holder LHU-04-34 is determined for the flashlights of the type HELIOS 10-34 and BARRACUDA 5, as well as for the flashlights of similar shape and dimensions with head diameter up to 34 mm. 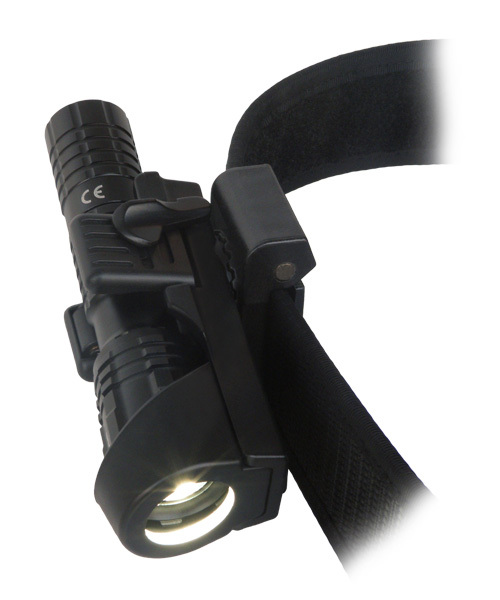 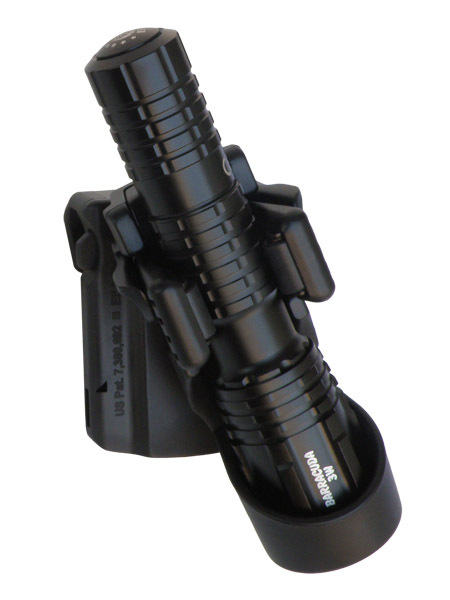 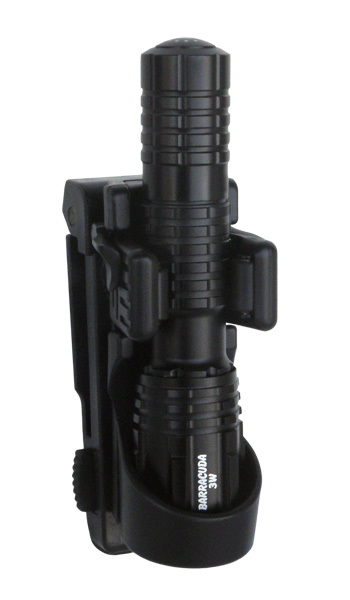 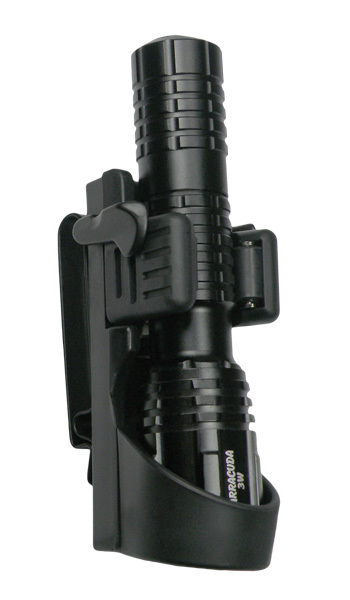 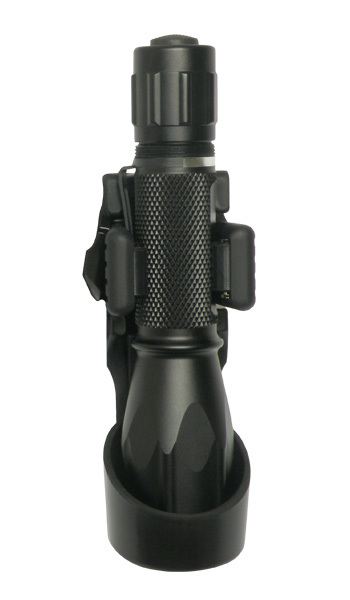 The holder LHU-14-34 is determined for the flashlights of the type HELIOS 10-34 and BARRACUDA 5, as well as for the flashlights of similar shape and dimensions with head diameter up to 34 mm.